Reusable respirator offers lightweight comfort and ease of use. 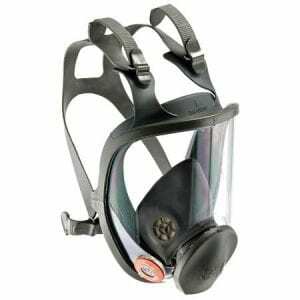 The 3M 6800 respirator can be combined with appropriate 3M Particulate Filters or Cartridges, to help provide respiratory protection against particulates and/or a variety of gases and vapors. 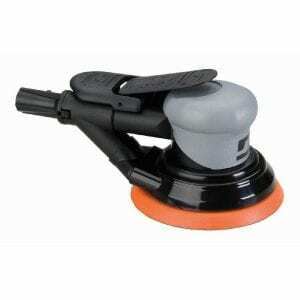 This is a heavy duty yet lightweight sander/grinder. 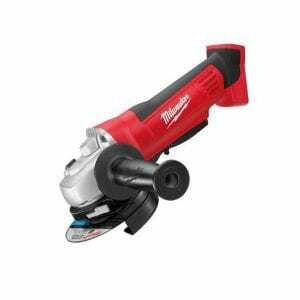 It is a true variable speed machine that can be used with a variety of buffing wheels to get the job done right. 0 – 6,000 RPM. 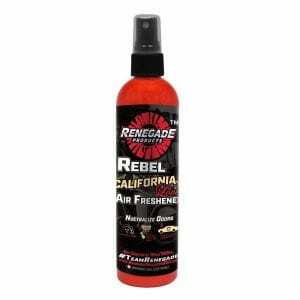 Rebel California Love Air Freshener is formulated to keep your vehicle’s smell rockin’ with sweet notes of vanilla an a dash of spice. This air freshener eliminates and neutralizes strong odors old an new. Use in any vehicle and keep your interior smelling fresh and rejuvenated. Things will never be the same. 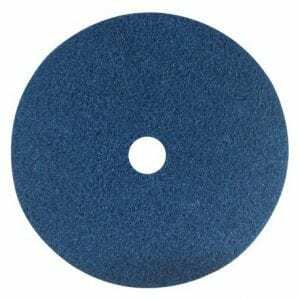 Zephyr’s Buff & Blend 2-PLY Disc This quick surface prep disc will cut your sanding time in half. 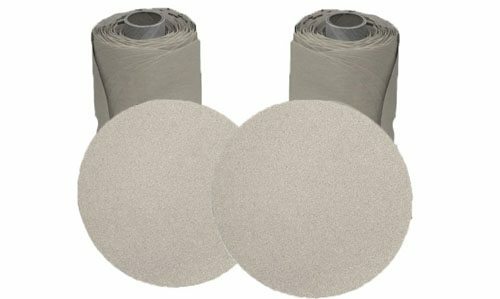 This buff will eliminate your early sanding steps, then go to our Satin airway before polishing. 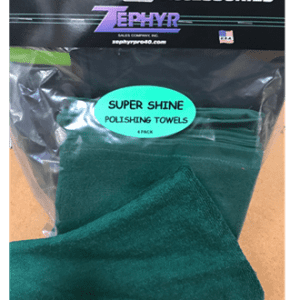 16″ x16″ ultra-soft Micro Fiber towels are perfect for dusting, drying, polishing, buffing, and detailing. 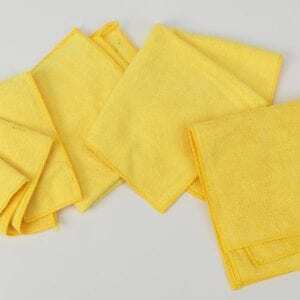 The thick weave Micro Fiber absorbs more water and traps more dust than standard cloth towels. Four towels per pack.